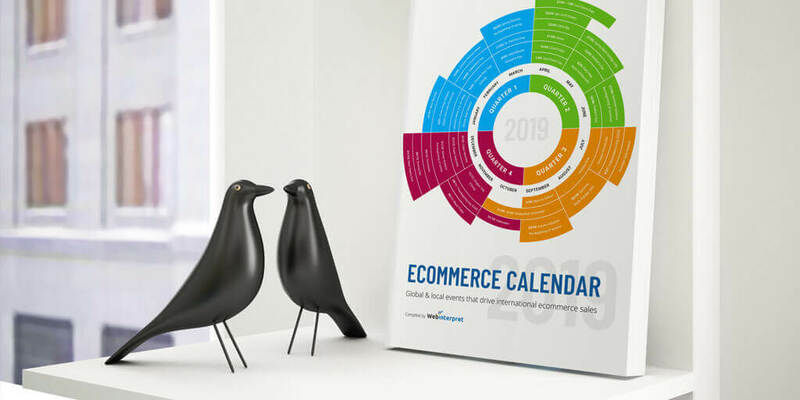 Ecommerce Calendar 2019 by Webinterpret is now available for a free download! To grow your ecommerce sales, whether in December, March or June, you need to take consistent action throughout the whole year. 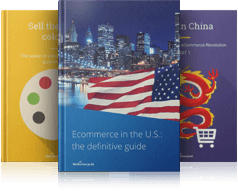 5 tips for each month to help you maximize your sales potential on both domestic and international online markets. 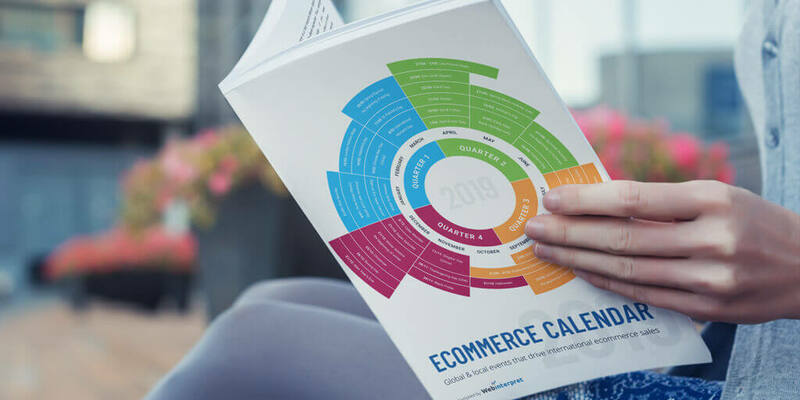 The 2019 ecommerce calendar will help you plan your sales & marketing strategy. The user-friendly format will help you keep track of crucial dates and sales events. You’ll also be able to check out relevant sales tips at a glance. Here’s the ecommerce summary of 2019 in a nutshell. Download our FREE guidebook now! When planning your ecommerce activities and campaigns for 2019, you may want to concentrate most of your efforts towards the end of the coming year. After all, the biggest sales events take place in the last quarter, right? Granted, Q4 is jam-packed with events such as Black Friday, Cyber Monday, Singles’ Day and Christmas. Thus, no wonder Q4 looks looks like a sprint from the planning perspective. Your ecommerce race is no exception. Sometimes you may have to speed up, but you don’t have to sprint in the last three months of the year. In fact, your ecommerce activities and marketing campaigns should be consistent and spread across 12 months. 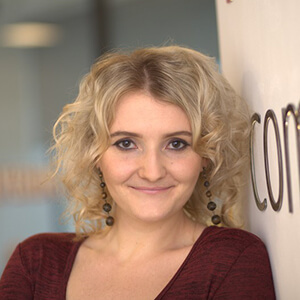 Your ecommerce activities should be consistent and spread across 12 months. Use an ecommerce calendar to do it wisely. Some major online shopping days and special dates, such as Black Friday and Christmas, are obvious. However, there are also some more regional events, like Singles’ Day in China, that can still provide your online store with plenty of sales opportunities. In other words, there are numerous sales opportunities every month. Some of them may surprise you, especially those outside your domestic market. 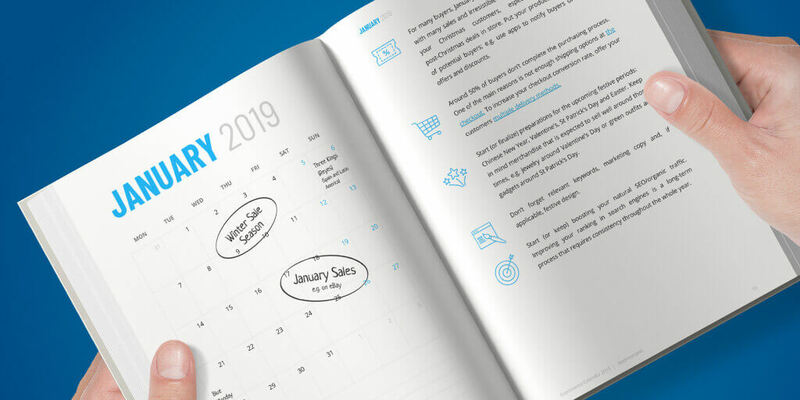 Ecommerce calendars and a little research will help you tap into this extra sales potential. Did you know that in Europe there are big seasonal sales twice a year? Or that in Spain there’s the San Jordi tradition of gifting books and roses that can generate some extra sales for your store? Ecommerce calendars will point you towards such crucial dates. It’s a game worth playing: by focusing on less known local selling peaks on different markets, you can earn even more internationally than during the Christmas season! Is your ecommerce store prepared for that? It’s a game worth playing: by focusing on less known local selling peaks on different markets, you can earn even more internationally than during the Christmas season! 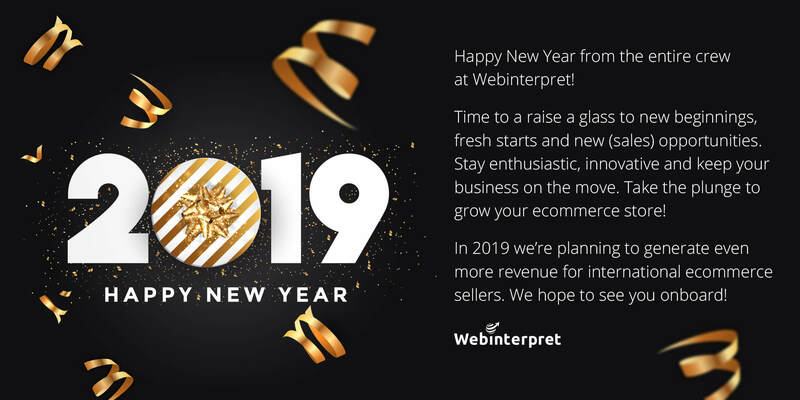 Webinterpret has put together the 2019 ecommerce calendar to help you plan your sales & marketing strategy throughout the coming year. Our calendar includes key dates, but also 5 tips for each month. It’s to help you maximize your sales potential on both domestic and international online markets. There are exciting opportunities for you every month: start marking them in your calendar! The calendar is now available for FREE download. 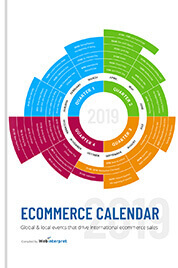 Interested in the ecommerce summary of 2019? Download our FREE guidebook now!